The Japanese system is inclusionary, as contrasted to the exclusionary system common here in the US. 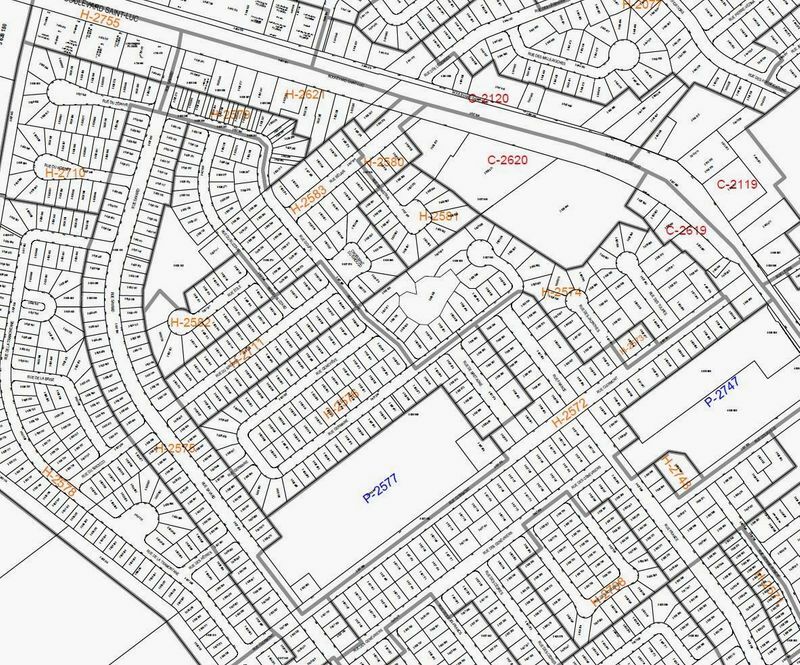 The typical zoning form in America is called euclidian zoning, which specifies the allowed uses and dimensions for a zone. 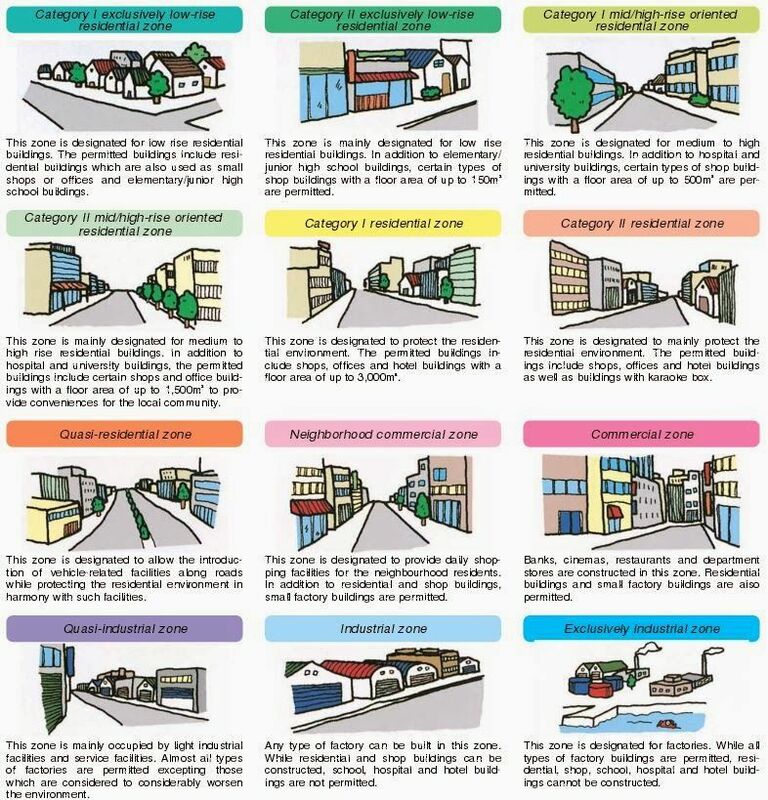 Japan zones limit the “maximum nuisance" in a zone, and allow for any development below that threshold (e.g. a factory can’t be built in a residential neighborhood but housing can be built in a light industrial zone). 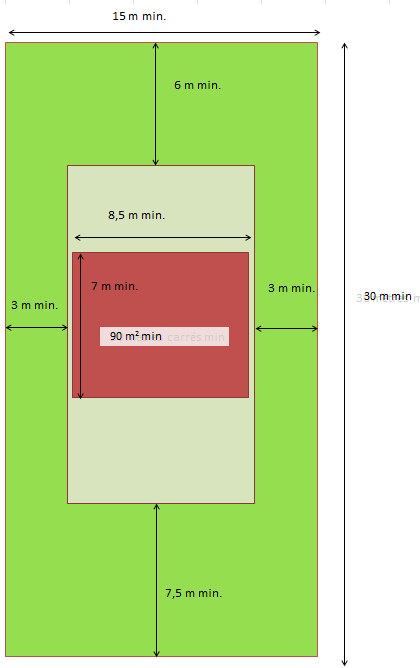 You can think of this as whitelist vs blacklist approaches. The result in the Japanese case is a lot more mixed use development, while in the US land use is a lot more segregated. the Japanese principle is to include all uses up to a maximum “nuisance level"